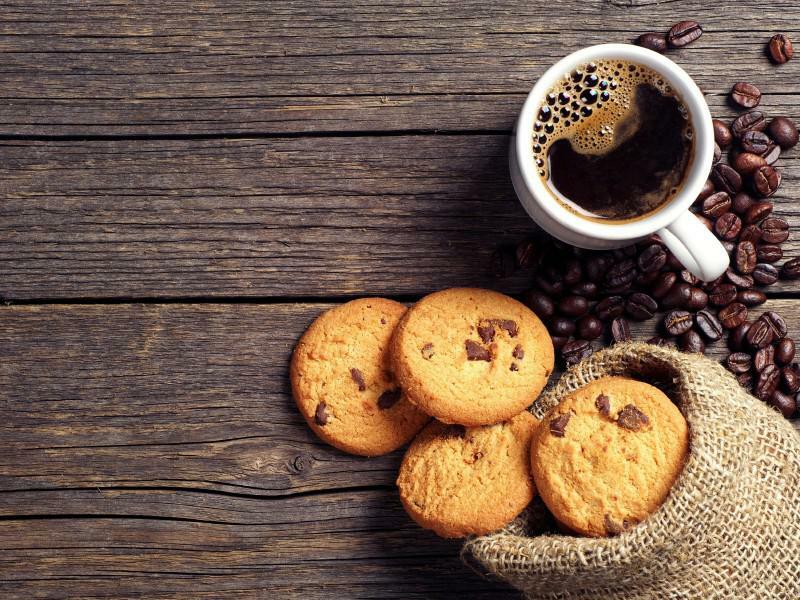 Many myths about drinking coffee are being spread worldwide. While some claim it harms your health, other say that coffee consumption can keep you healthy in many ways. Contrary to what some may think, coffee is loaded with anti-oxidants and healthy nutrients that can boost your energy and improve your health. Moreover, numerous studies account that drinking coffee lowers risk of several serious illnesses. Here are some verified benefits that come with coffee drinking. Excellent source of anti-oxidants and essential nutrients. A cup of coffee contains Vitamin B2, Vitamin B5 as well as several health-important nutrients like Magnesium, Niacin, Manganese, Potassium, Riboflavin and Pantothenic Acid. 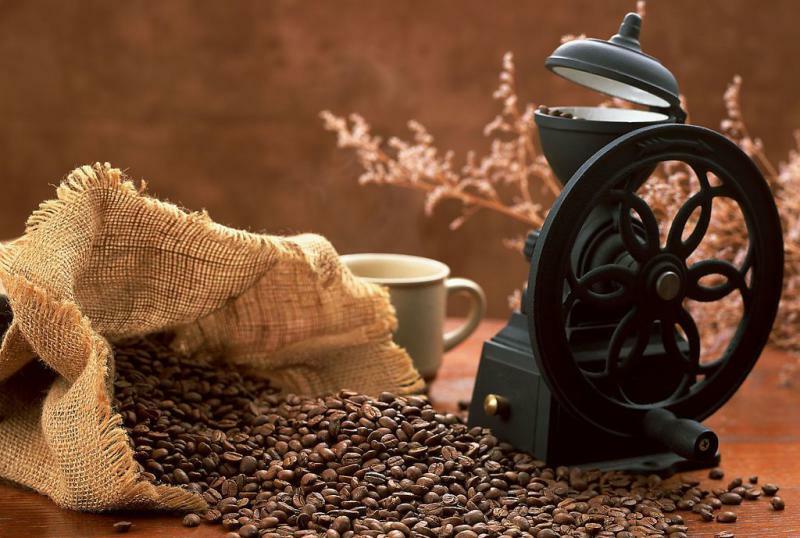 It is scientifically proven that coffee beans contain approximately 1 000 anti-oxidants and a hundred more develop while it is being roasted. Coffee stimulates more anti-oxidant activity than black tea, green tea or cocoa. It is common knowledge that caffeine has dehydrating impact on body. However, this might happen when you overdrink with caffeine-rich beverages. According to a recent research, if you manage to control caffeine consumption up to, let's say, 500 mg per day (about 4-5 cups) there will be no risk of dehydration. Furthermore, coffee is a powerful tool against fatigue. It boosts your energy and improves your work performance, but not for very long time so don't count only to coffee to make you more productive at work. Get a good night sleep on the first place and only then use coffee as a stimulator. A cup of coffee a day will keep the therapist away. A number of studies report that there is a link between drinking coffee and depression. Regular coffee consuming potentially can lower rates of depression and push the negative thoughts away in both men and women. To put it in other words, heavy coffee drinkers, apparently, feel happy and fall into depression very rarely. There is still no solid proof of the anti-depressant effect coffee has. Scientists only reveal that caffeine activates brain chemicals (referred as body neurotransmitters) that exchange information throughout our brain and body. To put it simply, these chemicals control mood and they are in close relation with hormones serotonin and dopamine. Not only coffee drinking lowers risk of liver cancer, but it also protects organism from cirrhosis. A scientific study shows there is an inverse link between drinking coffee and liver enzymes’ blood levels. As caffeine raises blood levels of liver enzymes, it can heal a skin damage or inflammation. Coffee drinking can help you lose weight. Strange as it seems, but almost every fat-burning product on the market contains caffeine, which suggests that caffeine is one of the fewest natural elements that boost metabolism and increase fat burning. Caffeine is widely known for its brain stimulation effect. It elevates energy levels and makes you feel less tired. Here is what happens: after you drink a cup of coffee, the caffeine flows into the bloodstream and travels to the brain. Once it gets there, it blocks the chemical Adenosine, which leads to a stimulant effect. As a result, energy levels are raised as well as general cognitive reactions. Scientists still can't find an explanation how caffeine reduces risk of developing the serious disease which currently affects hundreds of millions people in global scale. Type II Diabetes is a major health problem characterized by increasing levels of blood sugar causing insulin resistance or in other words, the body develops inability to produce insulin. Many studies suggest that heavy coffee drinkers have about 24-50% lower risk of suffering from Type II Diabetes than non-coffee drinkers . In addition, since type II diabetes appears as a risk factor for dementia, and caffeine intake decreses it, it is likely to believe that ican lower the risk of dementia as well. This is the most common and poorly understood chronic neurodegenerative disease. There is no cure for Alzheimer’s and it gives a good reason why people should focus on preventing it. Coffee has a memory-boost effect and helps protect against cognitive regress. Since cognitive decline is usually associated with Alzheimer’s and Parkinson’s diseases as well as some type of dementia, it is likely to assume that regular caffeine consumption may help keep the danger at bay. There is a theory suggesting that coffee drinking prevents against intensification of beta-amyloid plaque that stimulates the progression of Alzheimer’s. Parkinson’s is the second leading disease after Alzheimer’s. This degenerative illness affects the motor system. The symptoms of Parkinson's disease refer to the death of dopamine-generating cells in a region of the midbrain. 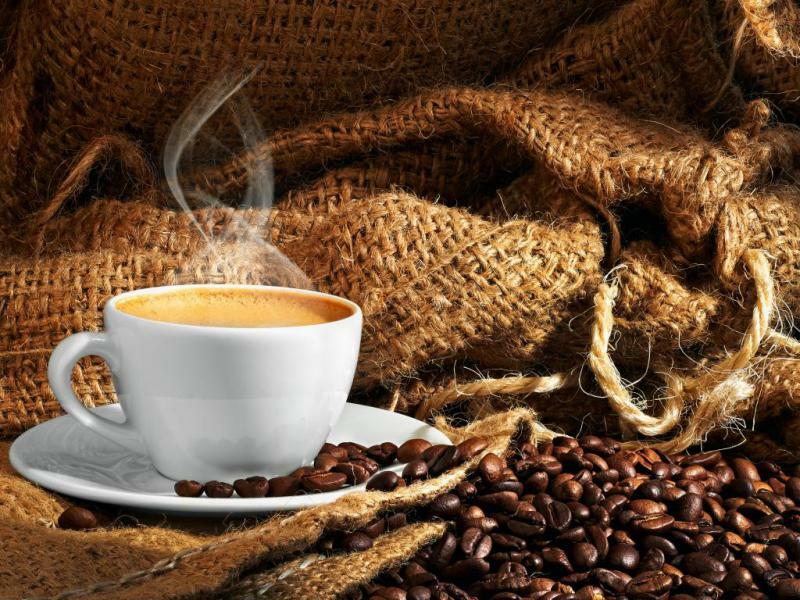 According to a great number of epidemological studies performed in Sweden, Spain and Germany, there is a connection between coffee consumption and Parkinson's disease. The risk on a major scale of developing a Parkinson's disease is decreased by 31% and 25% in coffee drinkers as opposed to non-coffee drinkers. Furthermore, there are individual studies that report a significant risk reduction up to 80% to people who consume over 4 cups of coffee per day. Liver cancer is the third common cancer disease with very high death rate. Due to the fast-uncontrolled progression of cancer cells growing in the body, it is hard to be stopped once affected the body. The best medicine, in this case, is prevention, and drinking coffee is one way of preventing the disease. 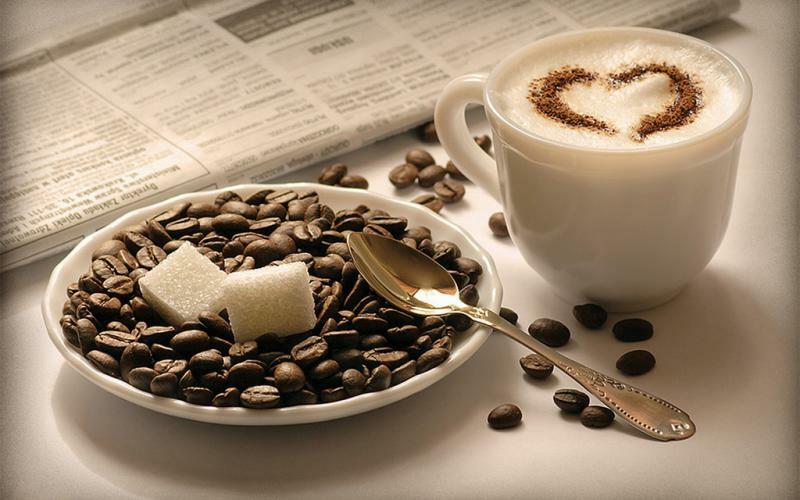 Studies reveal that caffeine consumption lowers the risk of developing liver and colorectal cancer by 40%. Another study, testing over 400 000 people, who volunteered, shows that these who drank 4 to 5 cup of coffee on a daily basis had decreased the risk of colorectal cancer with 15%. A cup of coffee or two never hurts. Mind you, caffeine is no longer a friend to your health when overdosed. Can you think of any other benefits of drinking coffee?